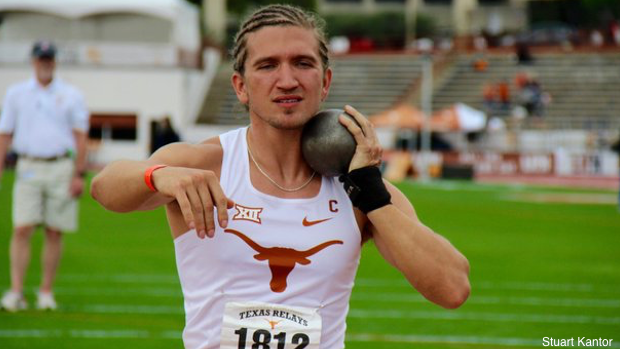 More than 7,000 athletes are headed to Austin and Mike A. Myers Stadium this week. 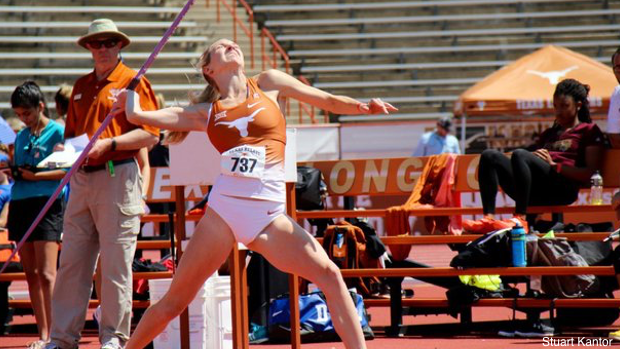 AUSTIN, Texas - The 92nd Clyde Littlefield Texas Relays and Meet Director James Barr announced the list of final qualifiers for this week's meet on Tuesday. The meet begins tomorrow and runs through Saturday, March 30 at Mike A. Myers Stadium. Action gets underway on Wednesday, March 27 with the collegiate decathlon and heptathlon. 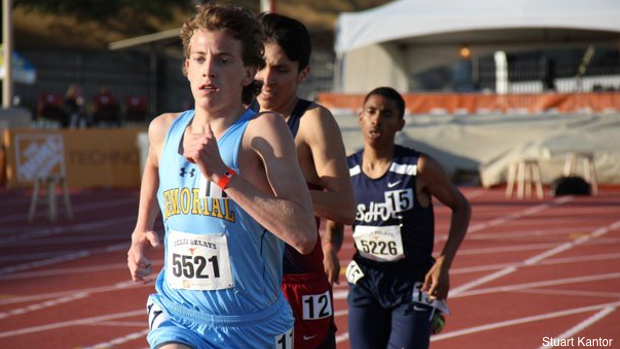 Thursday's action will highlight several of the distance disciplines, including the 1,500 meters and 5,000 meters, and the steeplechase events across both the High School and University/College divisions. The Friday evening session will showcase some of the non-traditional outdoor relay events with the sprint medley and distance medley for the High School and University/College levels. 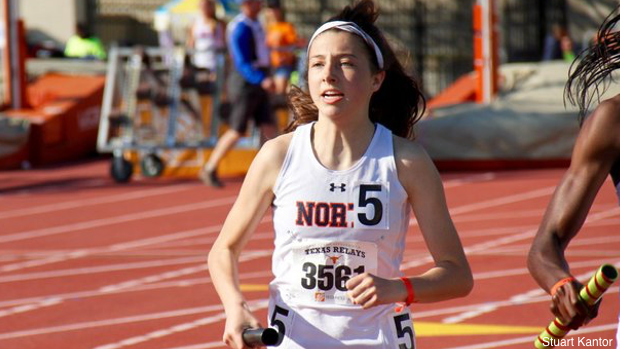 Several other premier High School events will be featured on Friday night, including the 1,600 meters and 300m hurdles along with 4x400-meter relay prelims. Saturday will kick off at 8:15 a.m. with the High School 3,200-meter races. The Saturday portion of the High School 4x100-meter relay events will lead into an exciting, action-packed day. USA Track & Field continues to support the Texas Relays and will be sending an incredible lineup of athletes to compete again in 2019.